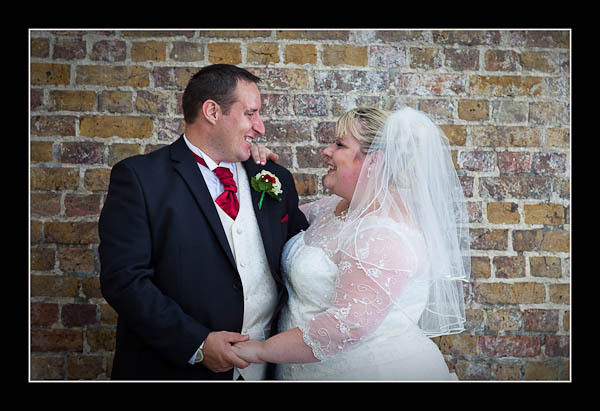 I had the pleasure of photographing Kirsty and Gavin's wedding on Sunday at The Pegwell Bay Hotel, near Ramsgate. Conditions were once again perfect for photography (that's four days in a row!) with sunny intervals and a very dramatic sky. Kirsty and Gavin had their ceremony under a gazebo on the decked area just by the water's edge - a very fine setting indeed. Please view the gallery for their wedding at The Pegwell Bay Hotel or view this alternative non-Flash based gallery.